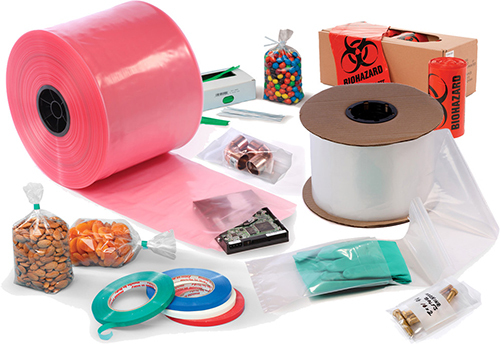 Colonial salesman travel throughout the US to provide custom product mixes for their clients' packaging needs. We work closely with different distributors to get you the quality products you need when you need them. Whether we're staying current by considering overseas options, personalizing your products with company logos, or just thanking you for your business, we'll do our best to satisfy you. We encourage you to browse our online catalog of product offerings listed to the left, keeping in mind that we can customize most products to meet your specific demands. If you can't find what your business is looking for or if you have any questions about our products, feel free to send us an email. And don't forget to check out our product selection tips to ensure that you get just the product you need!